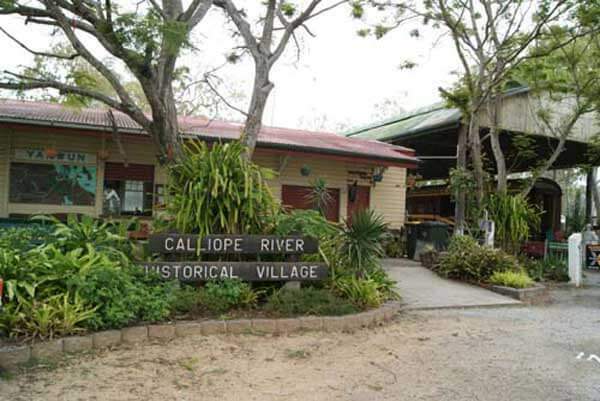 The Calliope River Historical Village only have two markets left for 2016, with one on this Sunday the 30th of October. 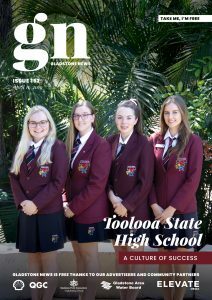 The last of the year will be on the 4th of December. Gates open at 8am with a gold coin donation which goes towards preservation of the Historical Village.